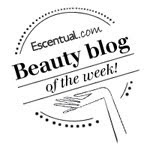 BeautySwot: A Tempting Trio - The Full Story! Available To Buy Now! A Tempting Trio - The Full Story! Available To Buy Now! One of these short stories was 'A Tempting Trio' which seemed to go down exceptionally well, people were asking me to write more as they wanted to know what happened next. 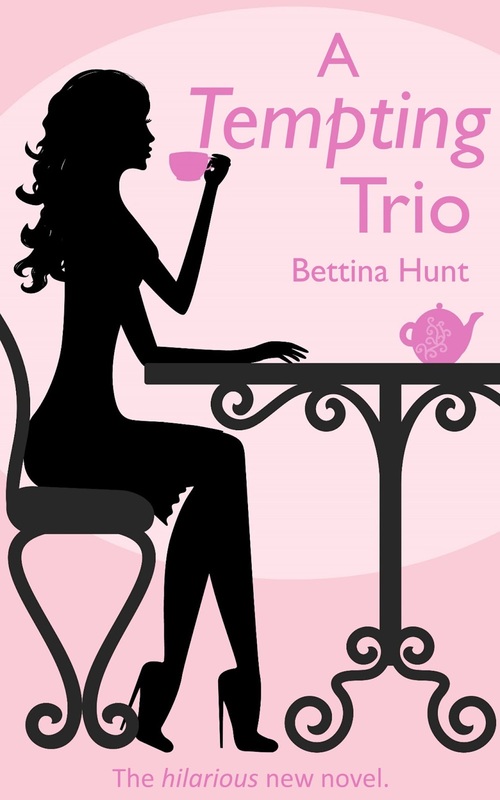 So, I put finger to laptop and wrote the full story and hey presto the result is my brand spanking new novel 'A Tempting Trio'! The book comes under the umbrella of Women's Commercial Fiction and more specifically 'Chick Lit'. I bought this just in time for my holiday!